The next Shots Trust AGM is scheduled to be on Tuesday 17th May 2016. Further details will be announced in due course. Ahead of our AGM on the 17th May, voting forms and agenda are now available, via the dedicated page. Please access via the “About Menu”, and then click through to 2017 AGM. 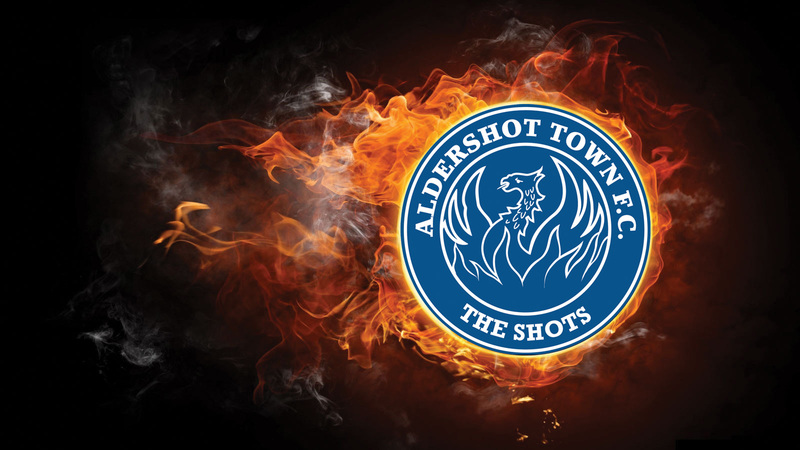 The Shots Trust have answered some of your questions – here they are!